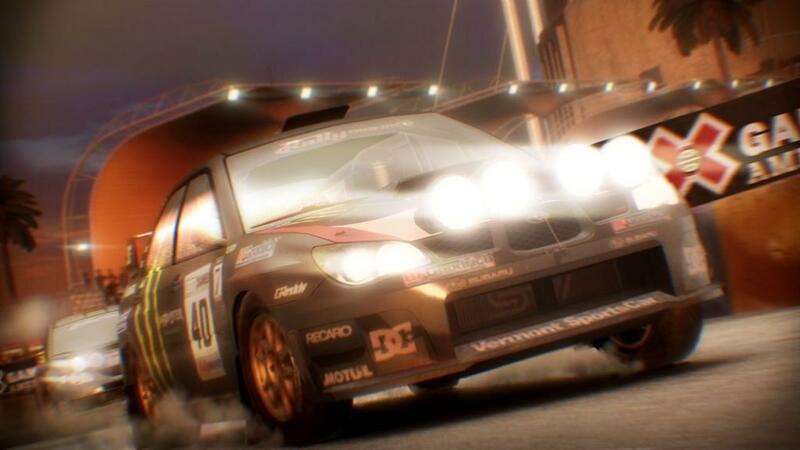 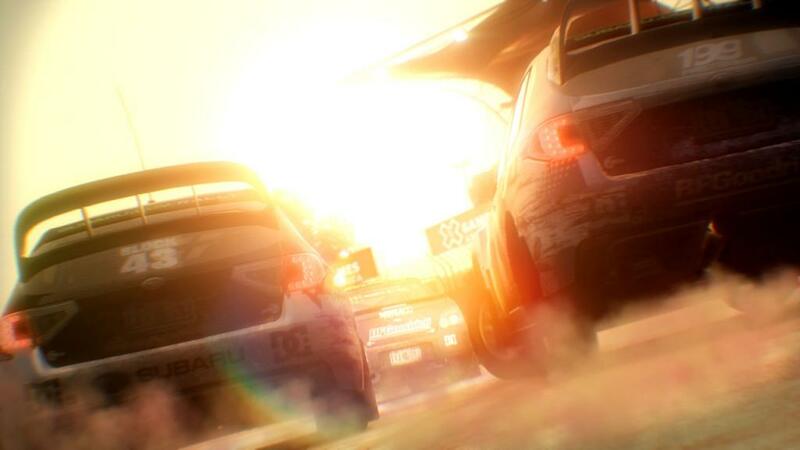 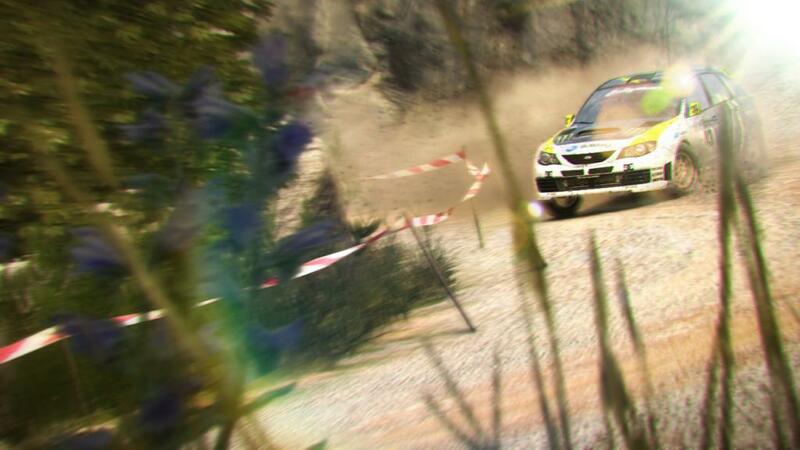 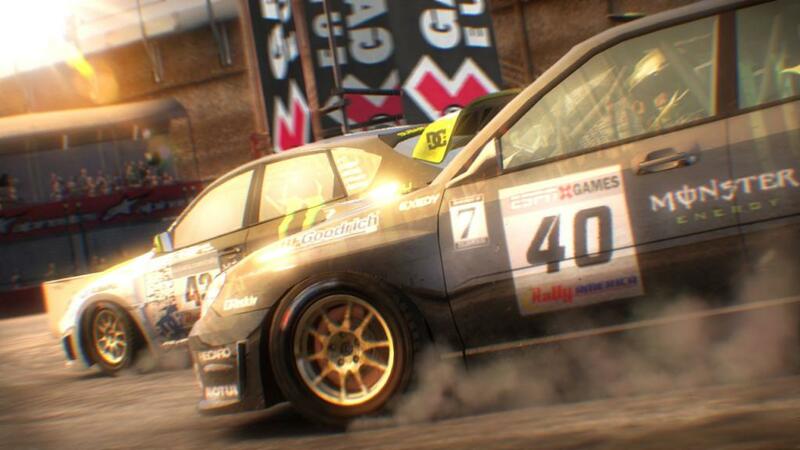 DiRT 2 is a revolution in off-road racing. 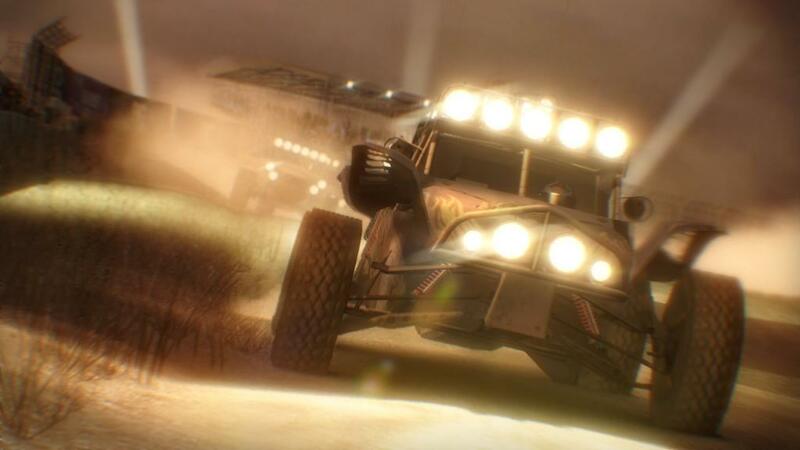 Big event atmosphere and a killer vehicle roster come together on a multi-discipline World Tour, stretching from Malaysia to Morocco and London to LA. 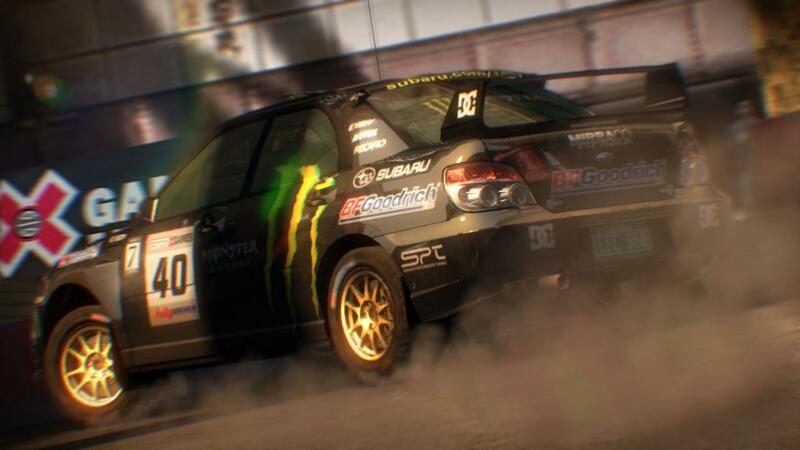 Compete in 100 events against icons like Ken Block and Travis Pastrana, go online in head-to-head 8 player races and enjoy jaw-dropping visuals, damage and speed.